Are you having difficulty with using the mouse? Have you been diagnosed with conditions like Mouse Shoulder , Carpal Tunnel Syndrome, Arthritis, Multiple Sclerosis, Repetitive Stress Injury or Chronic Neck Pain? Is it difficult for you to work and earn a living because of difficulty in operating the mouse? 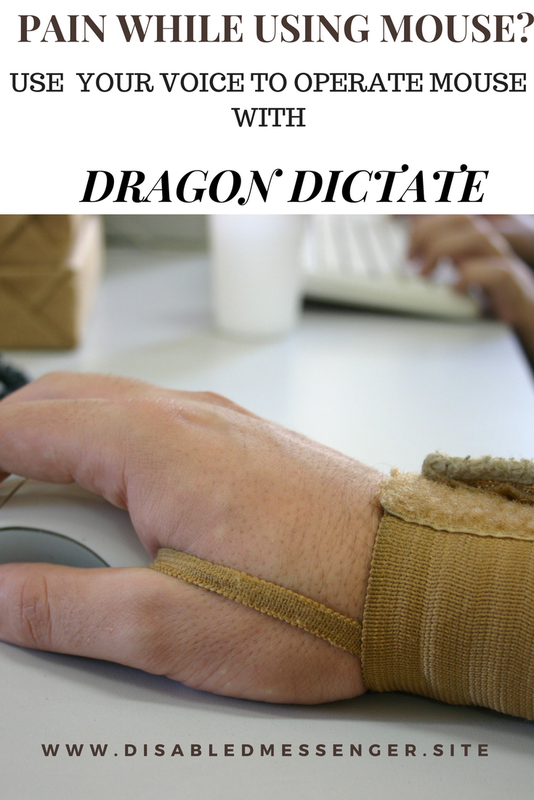 (DRAGON DICTATE FOR MAC OS) to operate your computer hands-free. 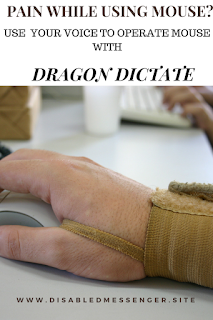 Not only will it allow your upper limbs to rest and recover, it will also increase your productivity in tasks like email, word processing and web browsing. This is because according to the Stanford Research Study, voice typing can be up to 3 times faster than typing with fingers. During the course of my learning, I found that many users do not realise that they not only they can use Dragon NaturallySpeaking for dictation, email or word processing but also for web browsing, working with spreadsheets and improving productivity by automating their workflow. Some of the less tech savvy users were not aware that they can use cheap noise cancelling external soundcard is work in a noisy environment.